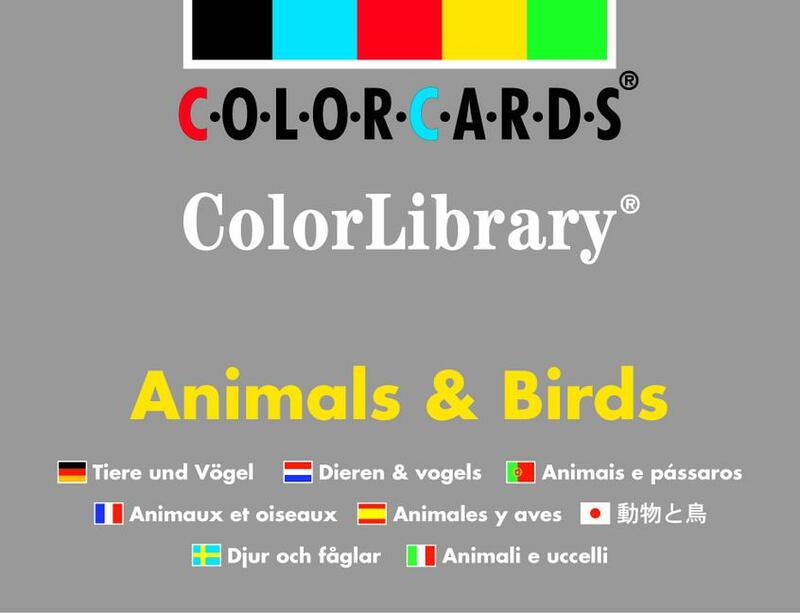 This title features 96 cards featuring a selection of living creatures from all over the world. Use these cards as a starting point for conversation or ask the user to sort them into their categories. The difficulty can be varied, for example, 'Point at the bird' or 'Which lays eggs?'. Birds - such as duck, owl, sparrow. This is part of our 'Library' flashcards collection and is a core resource for vocabulary work and can be used to enhance a range of language skills. It is suitable for all ages.